SWE focuses on two main goals. 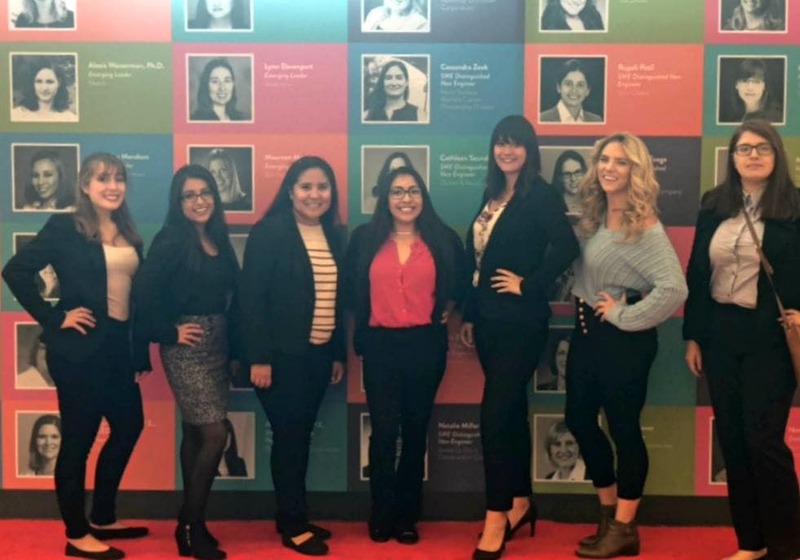 The first is facilitating career exploration for young women and girls interested in engineering. 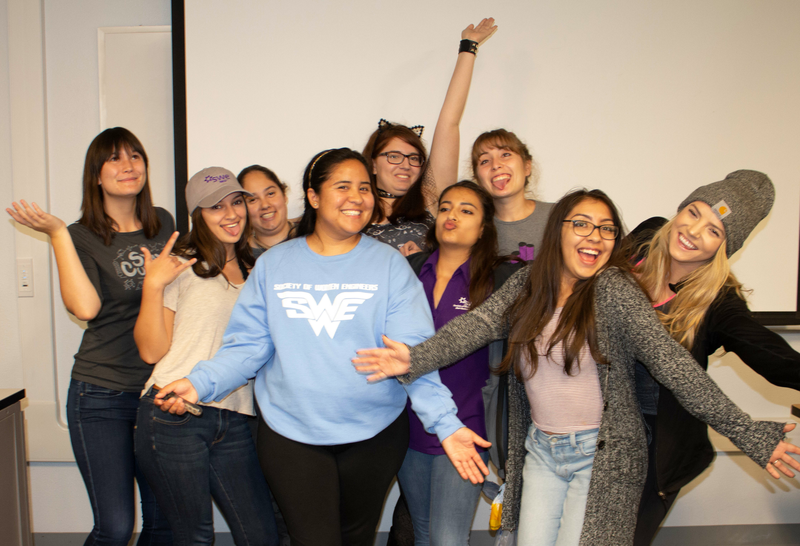 The second is to open the door to success for women in engineering academics and careers by providing support and community, but we need your help in making that happen! This March, we are excited to travel to WeLocal, a regional conference held in Denver. Regional conferences offer invaluable experiences, such as speeches by inspirational professionals, critical networking opportunities, career development guidance, and incredible personal growth. The conferences are also essential in teaching us how to grow our organization, make a lasting impact on our community, and empower women in STEM. 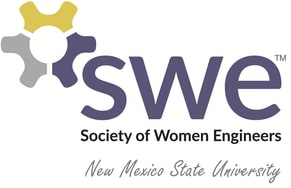 All contributions will go toward purchasing better quality supplies for our SWENext lessons, as well as conference travel expenses for our members. The knowledge we gain at this conference will allow us to host our own leadership summit in the spring while continuing additional outreach, professional development, and community service events throughout the year - but we can't do that without your help! 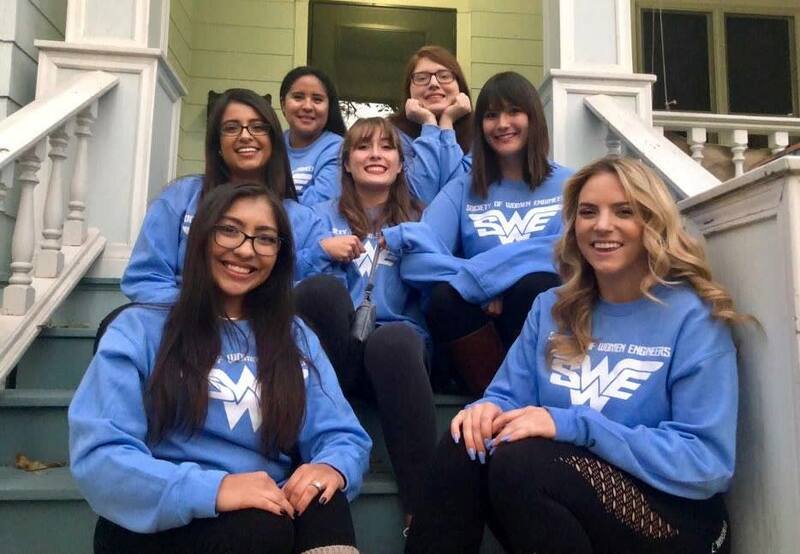 Your support helps SWE to reach new heights. Every contribution made on this platform goes 100% towards funding SWE as we encourage and empower our members with knowledge and resources. Your donation, regardless of the amount, adds up to make a positive and immediate impact on our students and the community. Please make your contribution today. If you have any questions or comments, feel free to email me at kpesto@nmsu.edu. Thank you for your generosity!